It has long been established that those who have direct access and the ability to conserve the river, are able to impact the amount of invasive non-native species that are found on their banks. 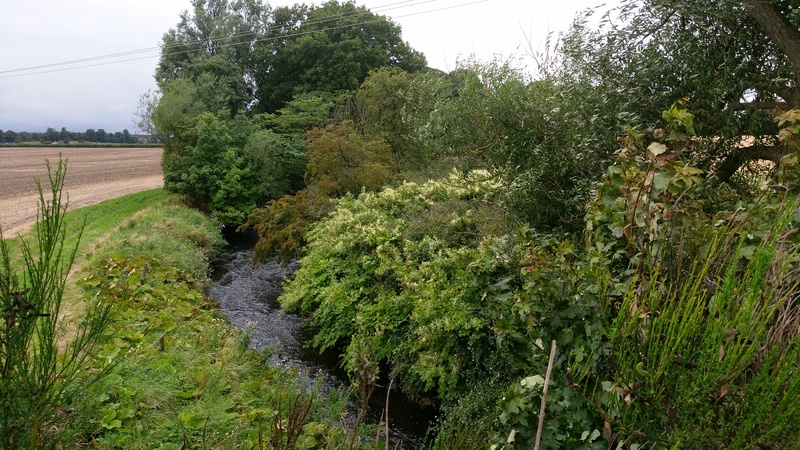 The various Rivers and Fisheries Trusts of Scotland have been monitoring the spread and tackling invasive plant species such as Giant Hogweed, Japanese Knotweed, Himalayan Balsam, Skunk Cabbage and often Rhododendron Ponticum for many years. 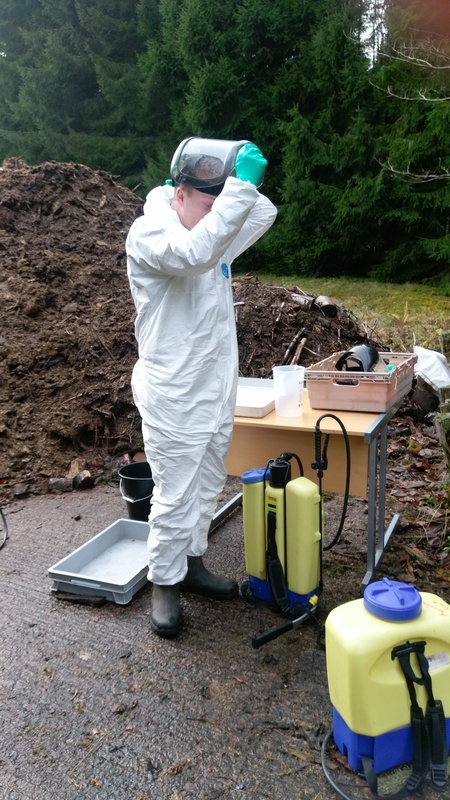 Invasive non native animal species such as North American signal crayfish and North American Mink have also been monitored and controlled through the Trust Network to determine their extent in our water courses and their impacts throughout Scotland. 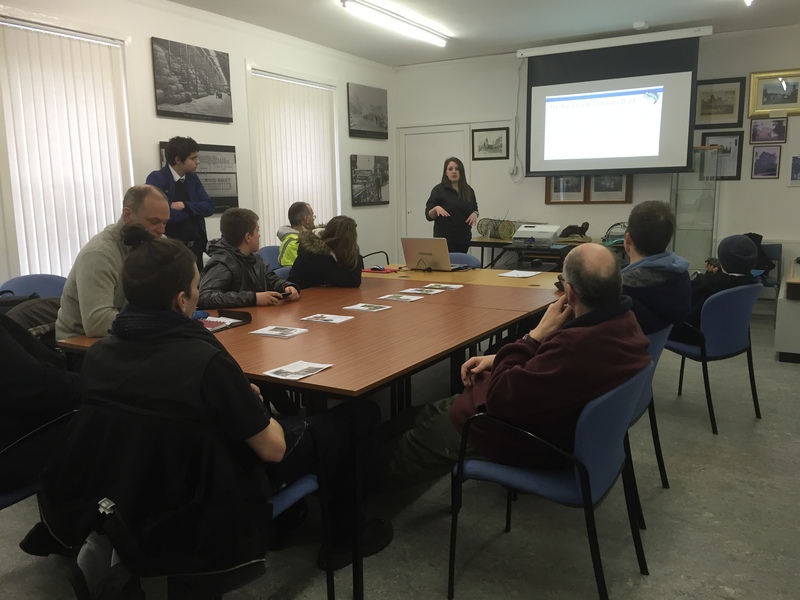 With the training that some of the Rivers and Fisheries Trusts provide through various projects in Scotland, keen volunteers have the capacity to conserve their local rivers through their support. Forth Rivers Trust has a long history of supporting volunteers to improve their local rivers through individual training as a way to allow for INNS control to be more sustainable. Workshops are provided in invasive species identification and control techniques, official training courses in safe use of pesticides & application in or near water and finally staff shadowing are all part of the training that volunteers can undergo to become small groups that monitor their own riverbanks and can keep an eye on the invasive species that have established themselves there. These kinds of projects allow volunteers who are invested in conservation and understand/ have seen first hand the impacts of the invasive species along our rivers, roads, woodlands, public spaces and sometimes even houses. 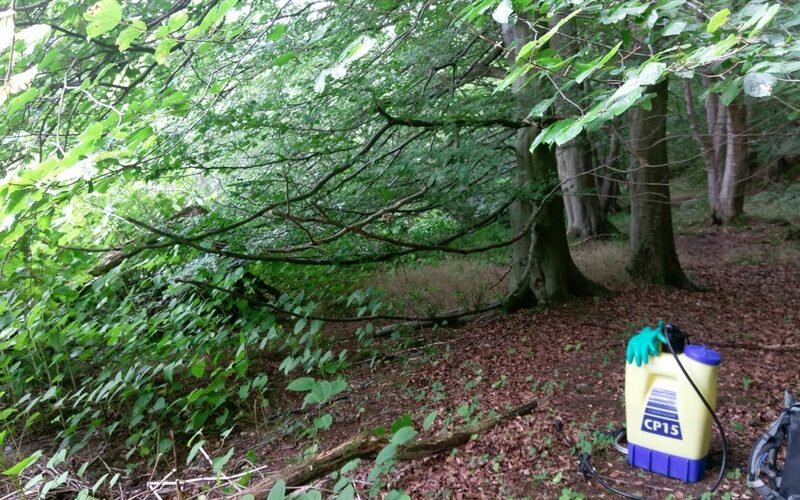 The ability for these species to outcompete all other vegetation and become such a nuisance is well founded and the yearly fight to tackle all of these species has often put landowners and other public bodies out of pocket and at the mercy of contractors. As ambassadors of the riverbank the Trust Network has been able to achieve funding to pick up the ball where others are unable. If you are interested in taking part in treating the invasive species that inhabit the river banks, you can get in touch with us to begin your journey!